The name Access was derived from the expressed needs of patients towards the accessibility of their physician. We will do everything in our ability to promptly meet the healthcare needs of our patients, whether it is by telephone, e-mail, traditional office visits, after-hours care, or house calls. 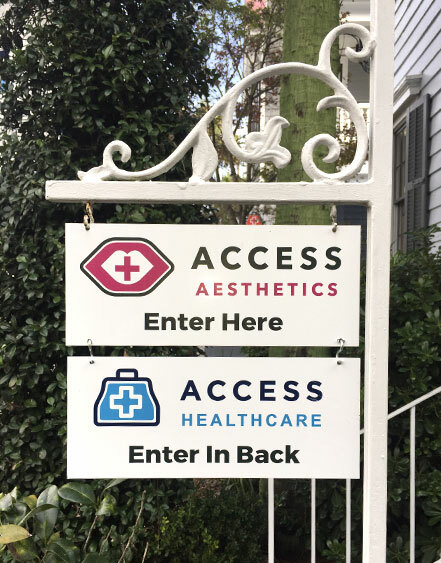 Access Healthcare patients choose from one of our three plans. With over 20 years of experience, our medical team will assess you and send you on the road to recovery in an efficient and cost effective manner. In order to provide the most direct patient care. Not only will we treat your existing conditions, we also work to prevent pain and illness from occurring. We strive to help you improve your quality of life, achieve your wellness goals, and heal your body to live your best life possible. We strive to provide the most cost-effective, direct healthcare to our patients without interference from third parties.